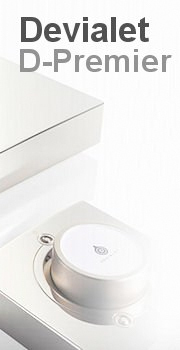 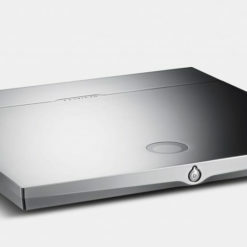 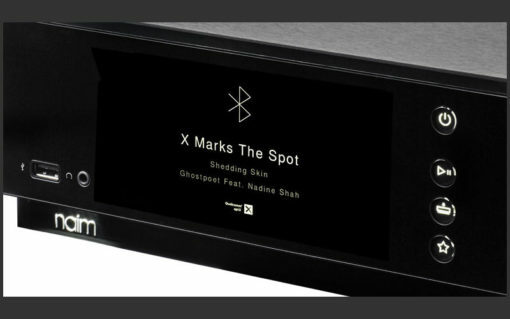 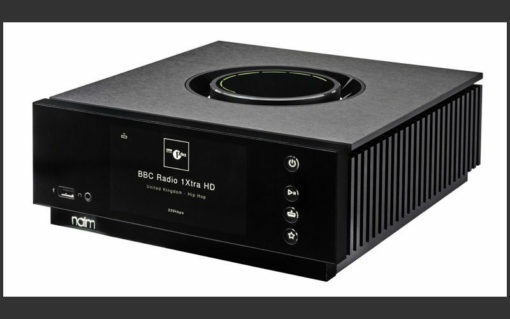 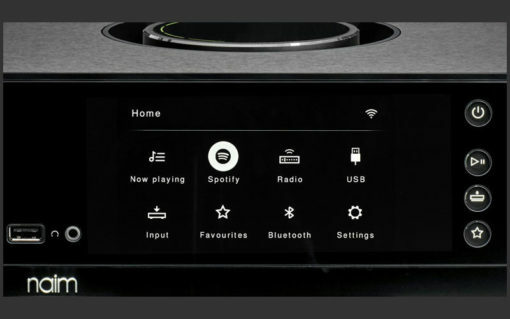 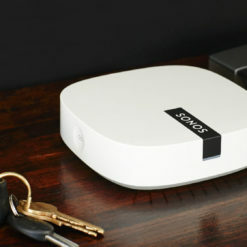 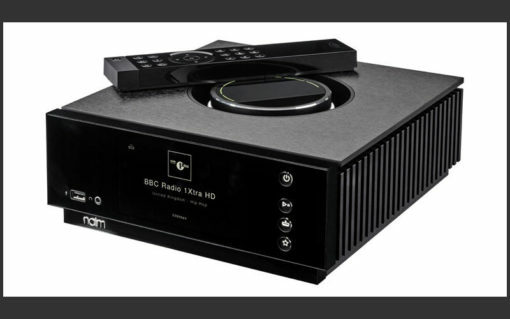 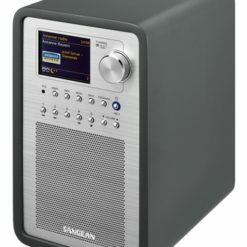 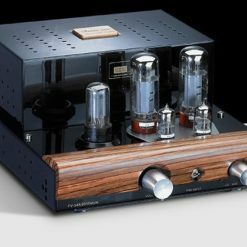 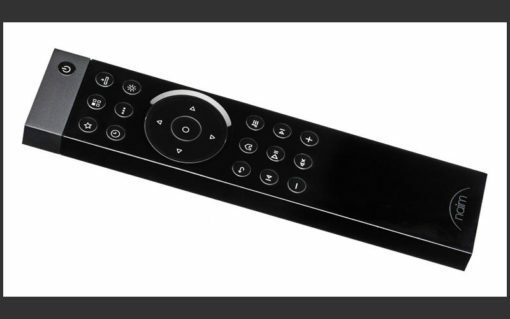 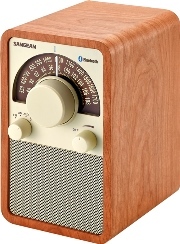 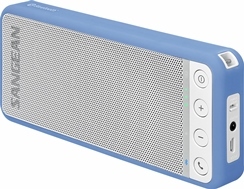 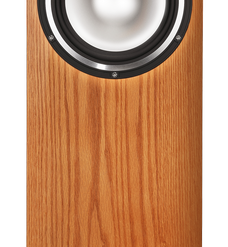 Categories: HiFi Components, Amplifiers, Computer / Digital Audio, HD Audio Streaming, Wireless Systems, Bluetooth. 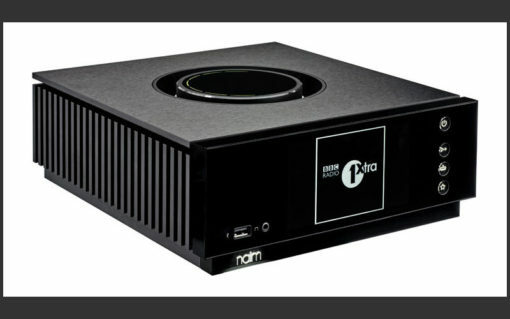 Tags: amp, Amplifier, Naim, streamer, streaming. 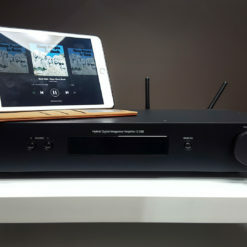 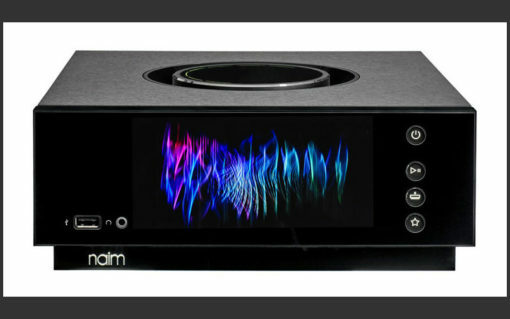 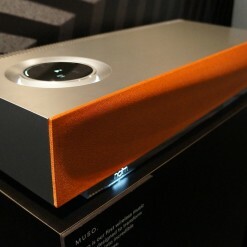 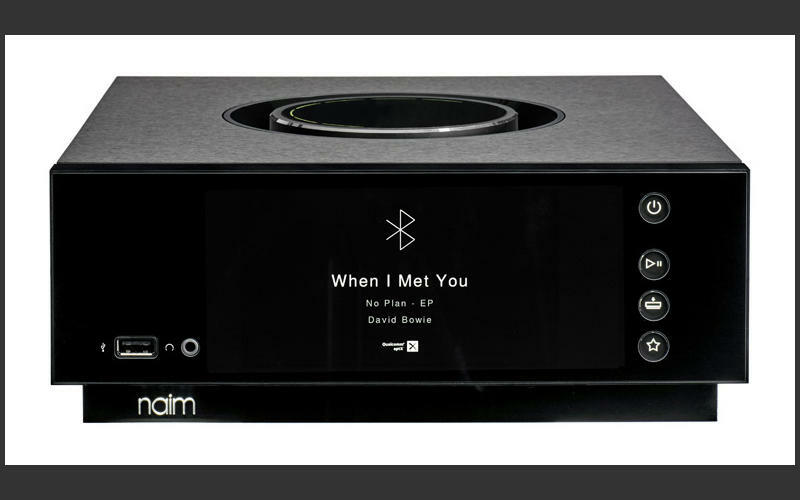 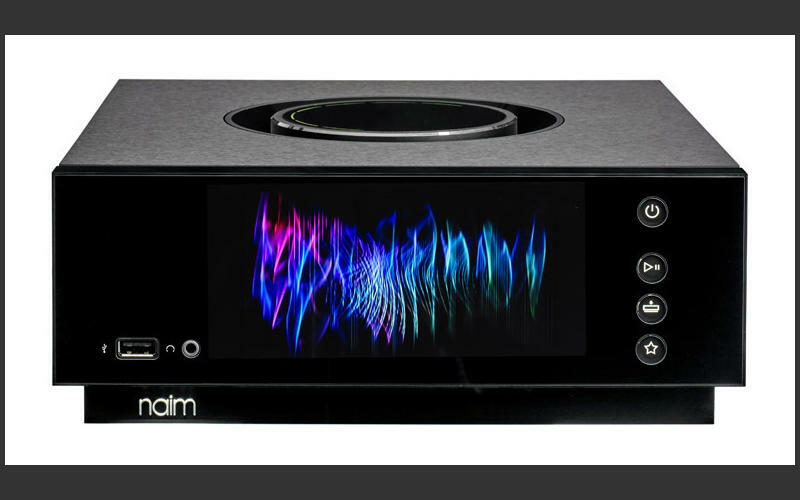 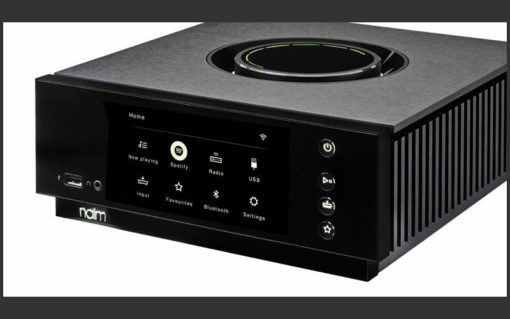 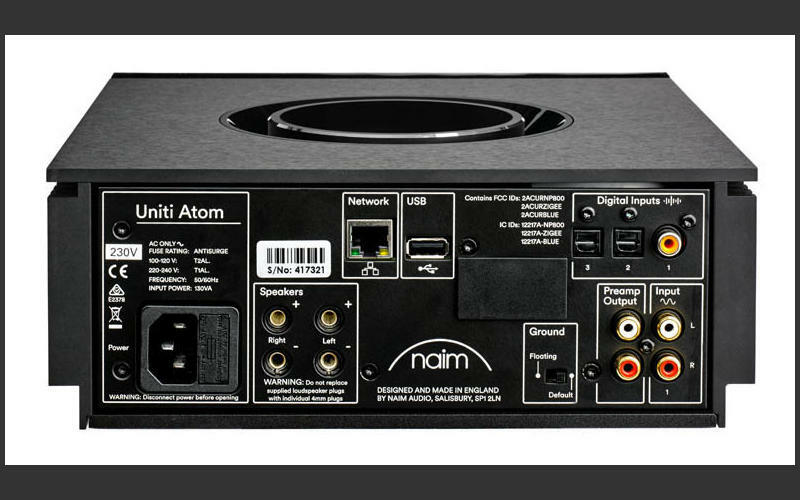 In a way it would be easy to understate just how great a performer the Uniti Atom is, insofar as it’s kind-of what we have come to expect from Naim.